Mehandi is an expression of creativity. While going through this book you will find it simple yet artistic. Vinita Kalyani is a Chartered accountant. She was born in Pali – Marwar, Rajasthan, India. Creating mehandi designs was her hobby from childhood. She used to apply mehandi on herself and others with great interest and passion. 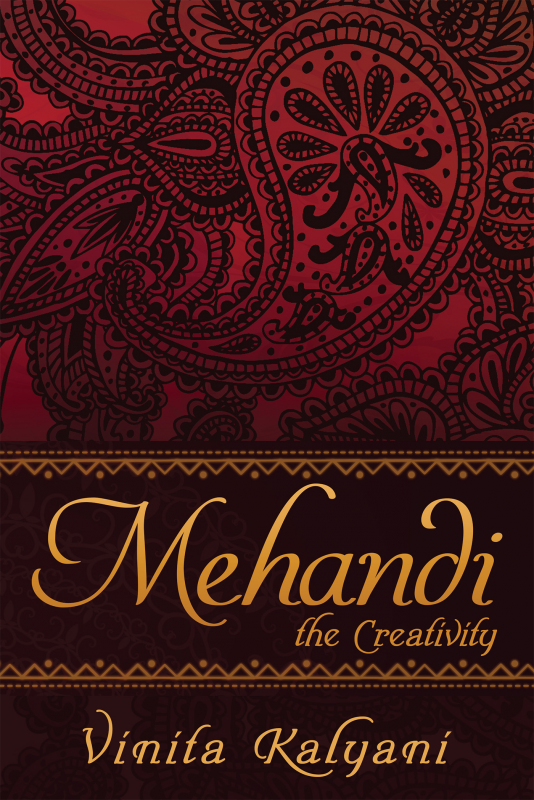 In the year 2012-13 an urge of creativity emerged and was converted into mehandi designs to publish a book, so that it can be shared with the world. Thus a hobby became a book.